We've got two bonus news pieces for you this week as well. Why? Well, to quote Dr. Suess, "The more that you read, the more things you will know. The more that you learn, the more places you'll go." and we want you to go far with your online marketing. Lots of cool email and internet marketing new pieces this week (including the release of our Campaign Reports Geodata service). 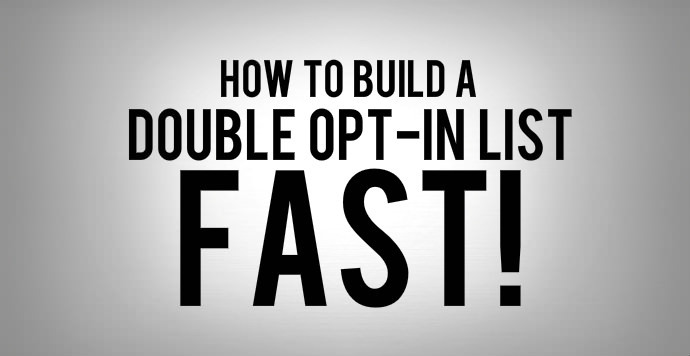 We hope that this information will help you turbocharge your online marketing results. 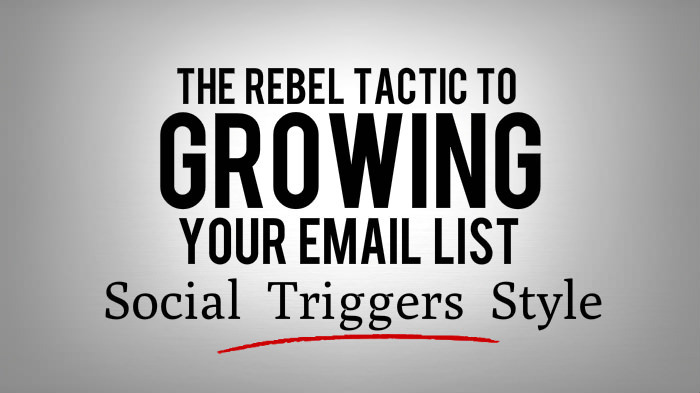 In this week's edition you'll discover a rebel tactic to growing your email list, how to actually use facebook to meet your business goals, get some great email marketing stats and more. This week the big buzz is that there may be another algorithm update from Google that's wreaking all kinds of havoc for website owner. As well you'll be able to look behind facebook's kimono to see how they think in general but particular how they look at and create their content strategy. 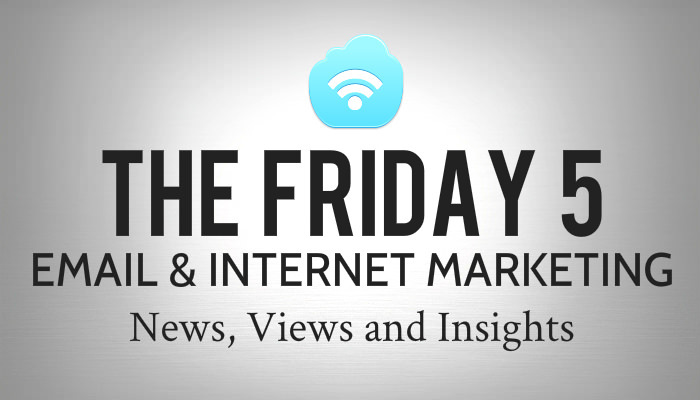 We've gone with a new name for our weekly roundup message(it used to be called the Friday 5 and you can see the backlogs here, here, here, here, and here). New name same great information though. We're working hard to bring this best info out there to help you take your business to the next level. Epsilon's "Send Out-of-the-World Emails" infographic does a great job of bring together some really useful data about consumers and email marketing. For example: Respondents said that an email having a coupon (80%), containing information about something new (61%), or being customized to their interests (58%) are very important. The key trick for us as marketers is how to work this information into our next campaign. Here's this weeks roundup of the best and most interesting email and internet marketing news, views and insights. We're working hard to keep you informed about what's going on in the online marketing space so you can take your business to the next level. 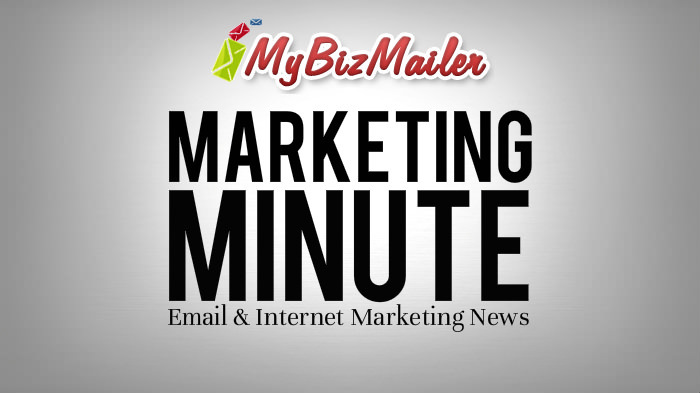 This week the big topic was the rollout of gmail's new tabbed inbox. It seems to have the world divided. 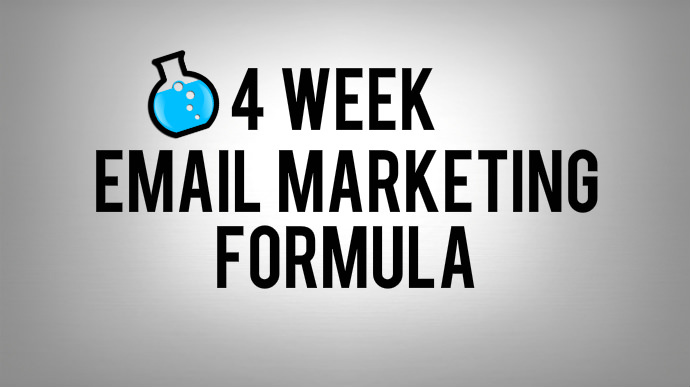 You'll also learn how to create an ebook in 3 hours, feed that empty bellied content marketing beast and look into the future.